Happy Holidays and New Years to you! Starts at 9pm, we go on at 11pm. New Album and CD Release Show Announced! 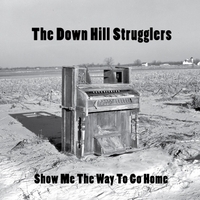 We are very pleased to announce the release of our new CD "Show Me the Way to Go Home" which we recorded with our good friend Pat Conte of the Canebrake Ratters, the Secret Museum of Mankind, etc. We will be playing a "CD release" show with Pat Conte at the Jalopy Theatre in Brooklyn, NY on Sunday Nov. 17th at 8pm. Come if you can! Eva Salina will open the show, she is an amazing balkan singer! The CD is available for download at: www.cdbaby.com, on iTunes and Amazon. 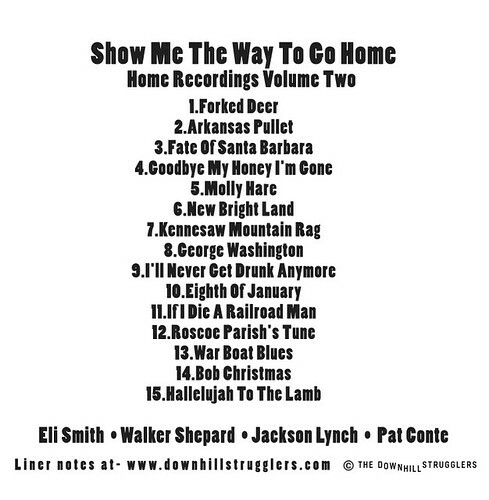 Here's some liner notes for our new album, "Show Me the Way to Go Home," including who plays what on each song and where applicable some artists whose historic recordings have been inspirations and sources for our own versions. This album was recorded in a “field recording” style somewhere in Brooklyn in the Spring of 2013. Recorded by Eli Smith. 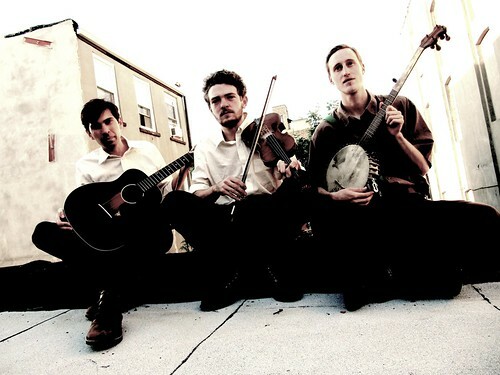 John Cohen (of the New Lost City Ramblers and oft times of the Down Hill Strugglers) plays "Danville Girl" for the 78 Project, recorded live at the 2013 Brooklyn Folk Festival. 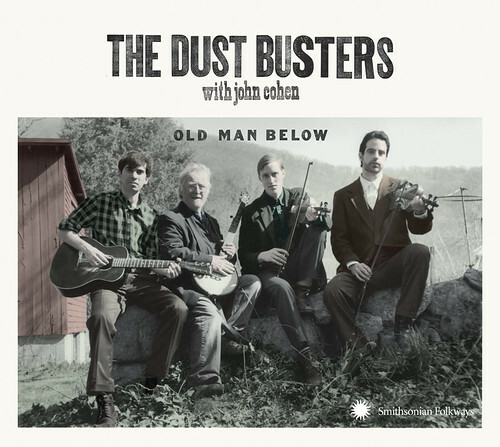 Its amazing to hear John and Jackson (see below post) play their songs and then hear them played back off the brand new ancient sounding, modern sounding 78rpm disc. A big thanks to the 78 Project for doing this! 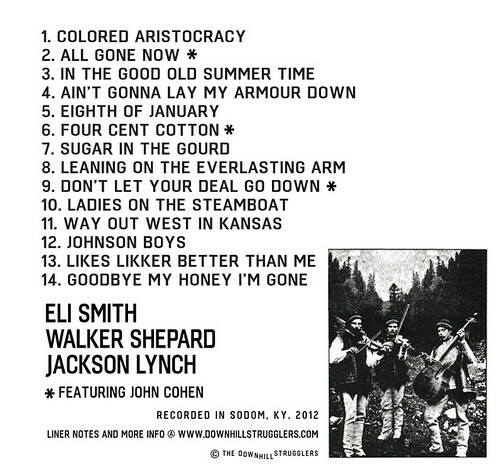 Jackson Lynch of the Down Hill Strugglers performs "the Roving Cowboy" for the 78 Project, recorded live on stage at the 2013 Brooklyn Folk Festival! Check out their website: www.the78Project.com, where you can hear the play back of Jack's recording - and also see videos and hear the audio of the many other great recordings they have done. 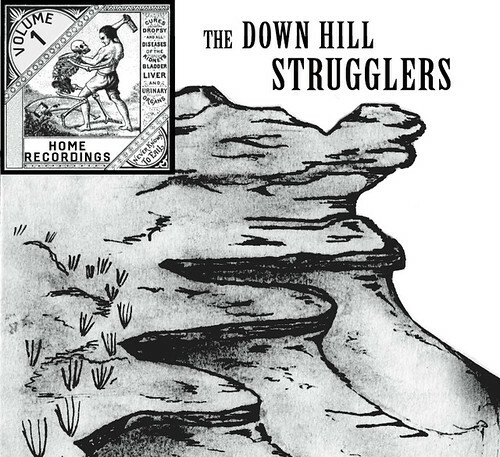 Look out for the Down Hill Strugglers with John Cohen at a 90th birthday tribute to artist, record collector and compiler of the famous "Anthology of American Folk Music, Harry Smith! The show is on Wednesday, May 29th, we play at 8:30pm. 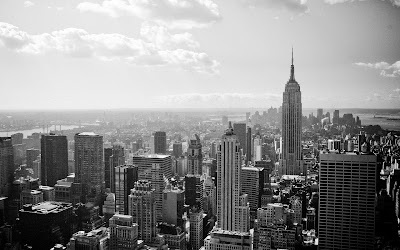 20 W. 29th St. NY, NY, NY. 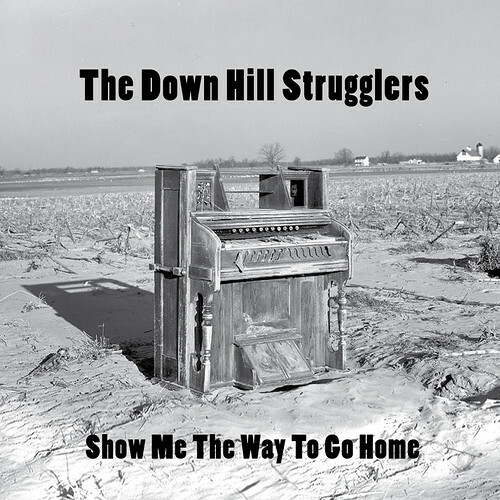 The Down Hill Strugglers on Mountain Stage! The Down Hill Strugglers on stage at the Paramount Theater, Bristol, TN. 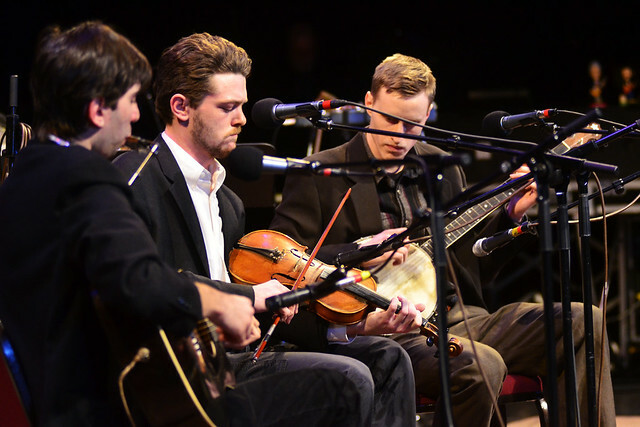 We recently appeared on the Mountain Stage radio program, a wonderful NPR show out of West Virginia. 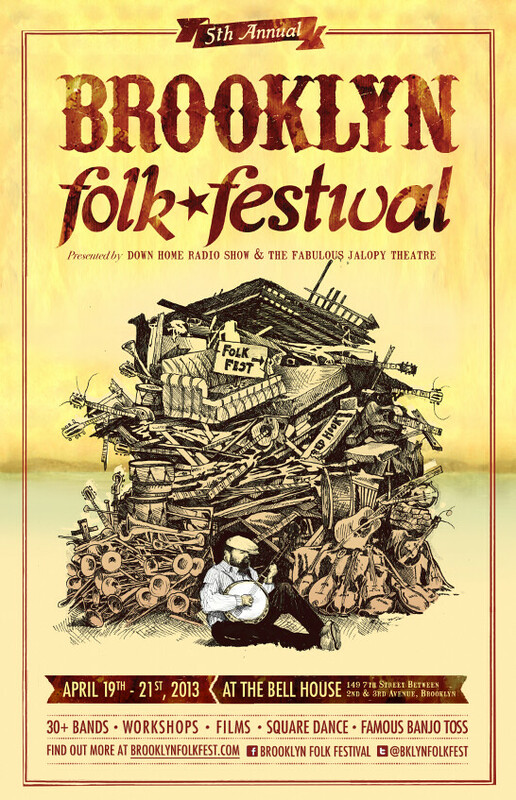 This particular broadcast was recorded at the Paramount Theater in Bristol, TN/VA where we were privileged to be a part of it through the fine folks at the Birthplace of Country Music Alliance. 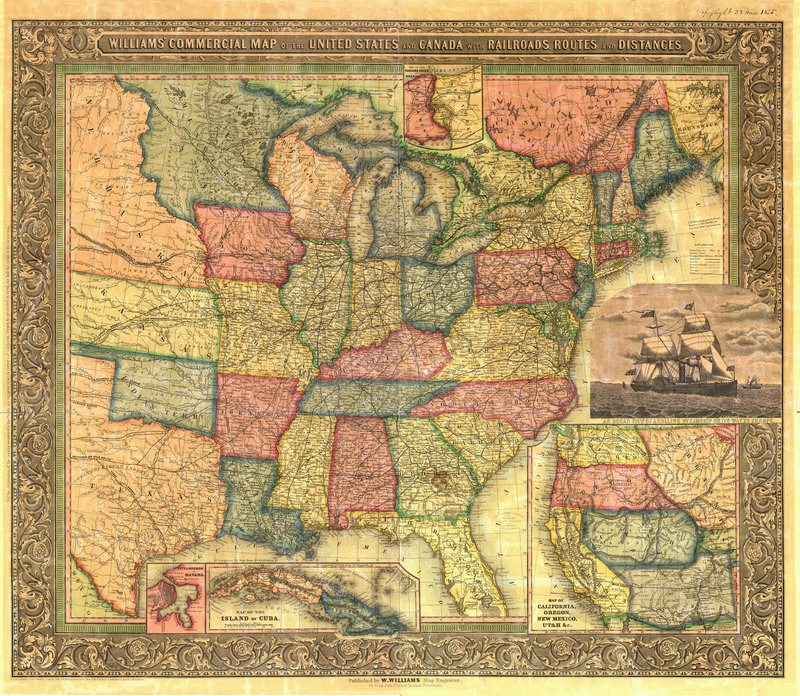 Bristol, TN/VA is the "Birthplace of Country Music" as it was the home of the first great recording sessions in the field of Country Music/Old Time Music back in 1927 and '28 when the Carter Family, Jimmie Rodgers, Alfred Karnes, B.F. Shelton, J.P. Nestor and so many others first recorded. We play 5 tunes including "Train on the Island" by J.P. Nestor from the original Bristol Sessions.